Avatier now offers integration with DUO for multi-factor authentication (MFA) to Password Station. In addition to answering security challenge questions, users can now select from one or more multi-factor methods to further secure a password reset operation. 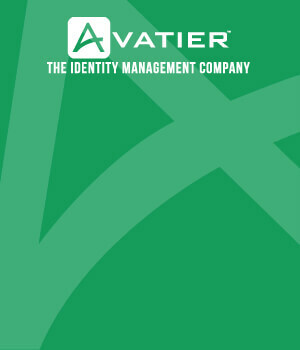 The integration gives Avatier users the flexibility to use DUO or use Avatier’s existing MFA technology. DUO Mobile One Time Passcode sends a numeric code to the DUO application running on a user’s registered IOS or Android device. DUO SMS sends a text message with a numeric code to the registered IOS or an Android device. Registered user should retrieve and enter the code into Password Station to reset the forgotten password. DUO Push sends a confirmation action to the DUO mobile application on the registered IOS or Android device. Registered user should accept the confirmation to continue resetting the forgotten password. Avatier Password Station and DUO Muti-Factor Authentication work hand in hand to create a secure environment to protect the identities and passwords of end users. 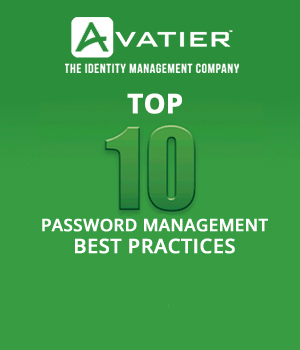 This integration offers many benefits to any organization already using DUO and is looking for a safe and secure self-service password reset solution. Call us @ 925-326-6726 to learn more about the Password Station and DUO integration.